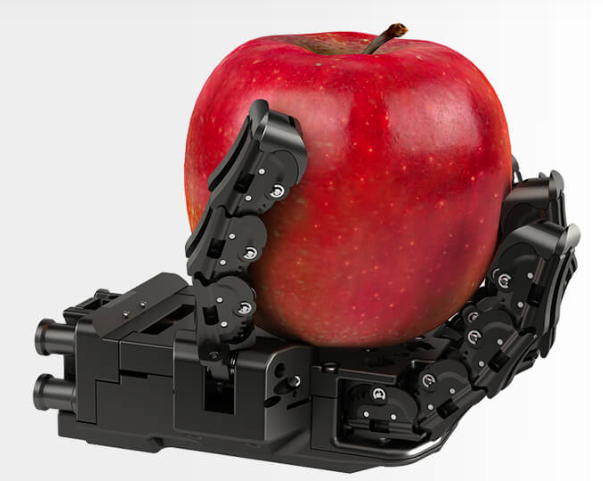 Despite the long history of robot hand development, very few are used in real world applications. 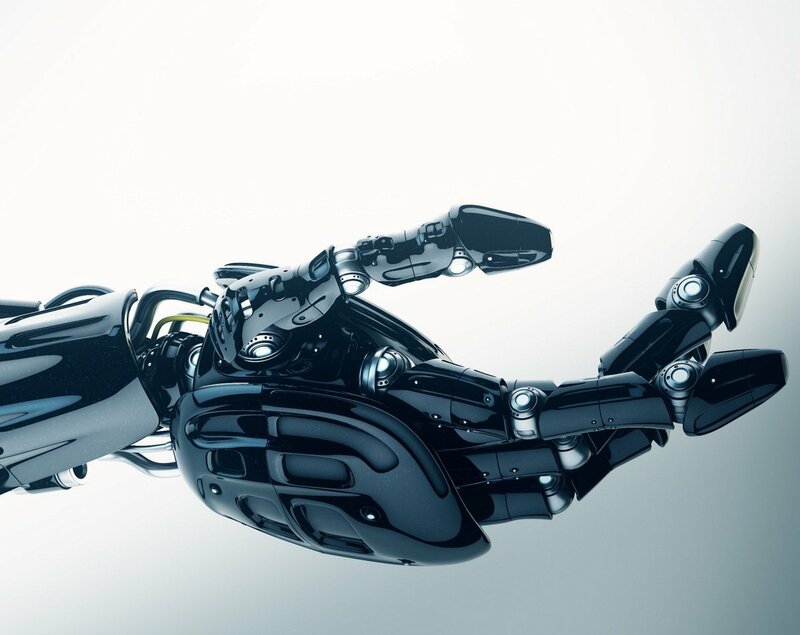 Robotic hands range from industrial grippers that are too rudimentary to be used in unstructured developments, to anthropomorphic artificial hands that approach the human hand in appearance and behavior, but are sophisticated, delicate and expensive. 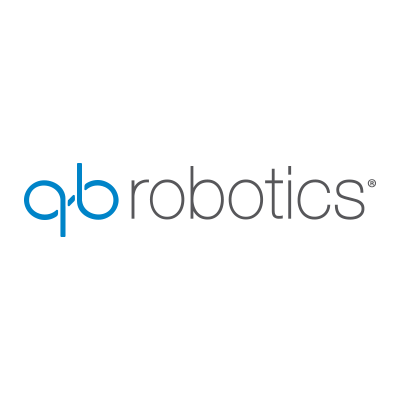 The idea at the core of the qbhand comes from the combination of natural motor control principles. As a result, hand behavior is not predetermined, but depends on the physical interaction of its body with the environment: intelligence is in the body. 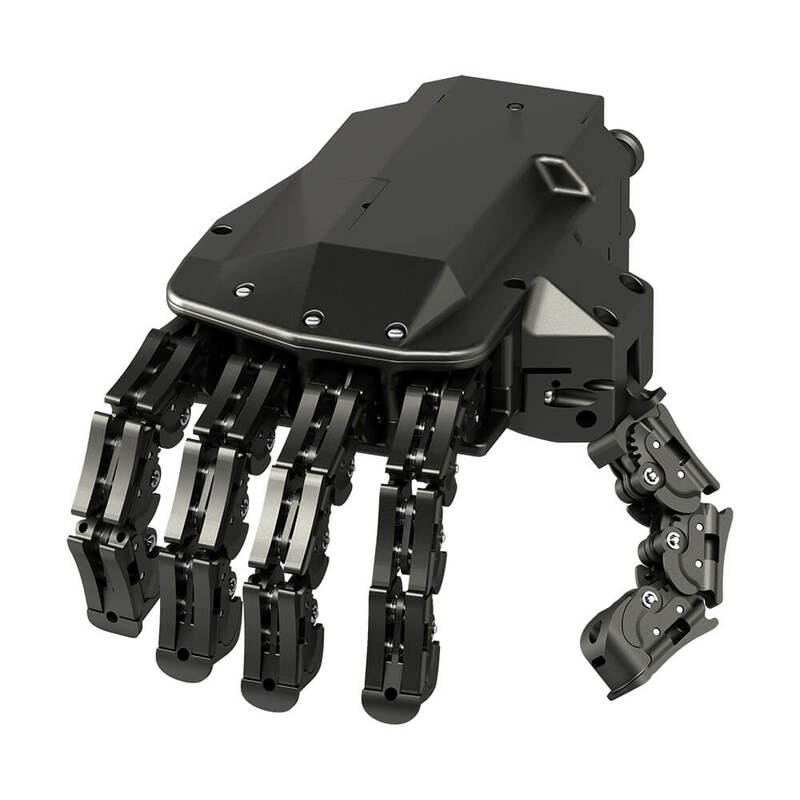 The qbhand is simple, robust and effective in grasping, making it ideal for humanoid robotics.